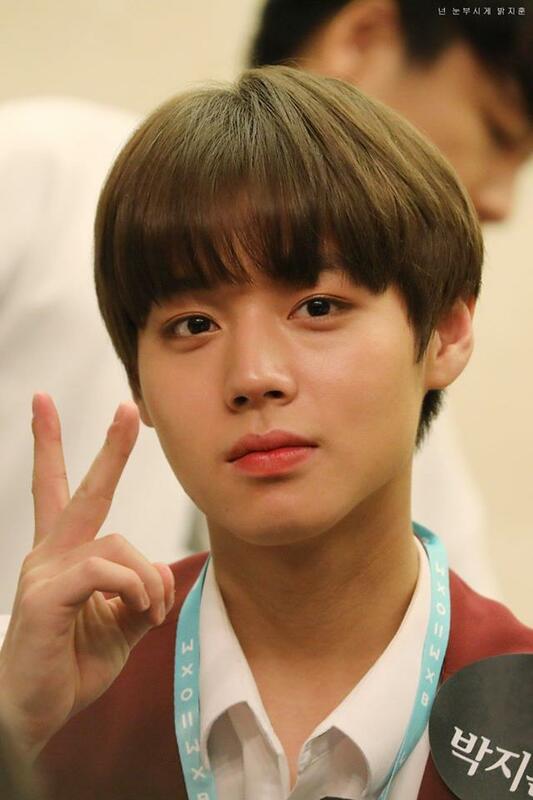 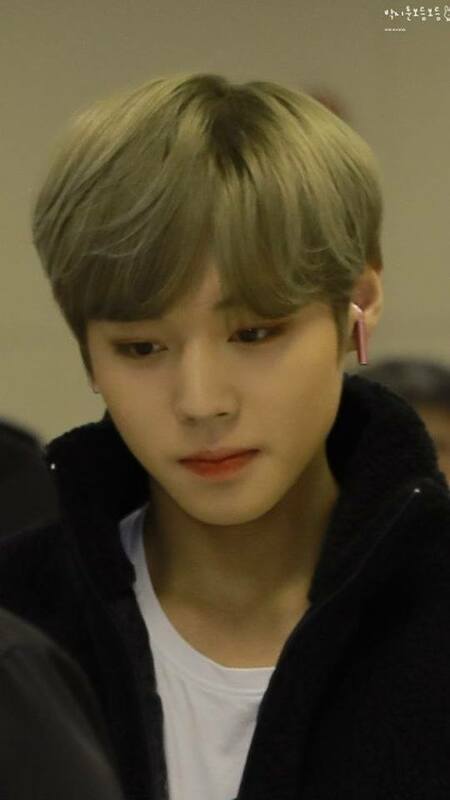 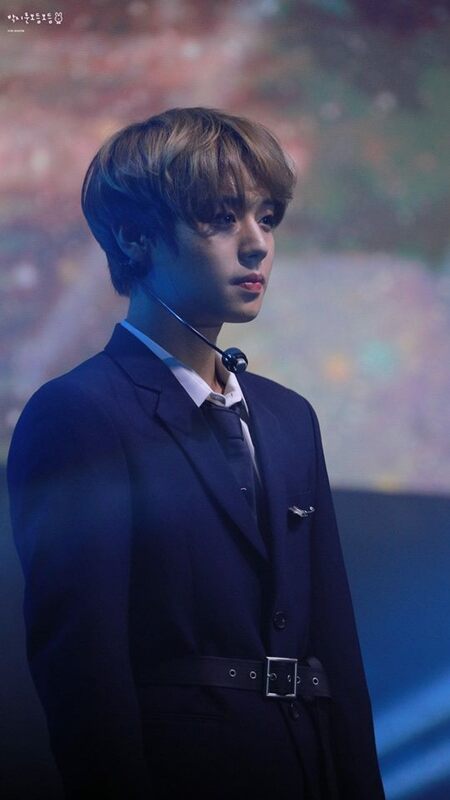 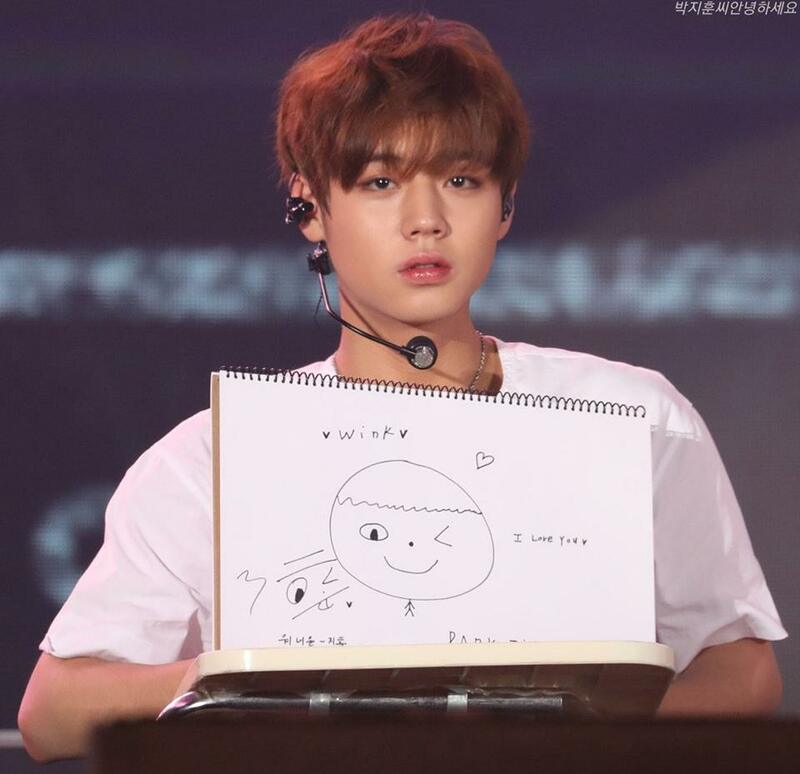 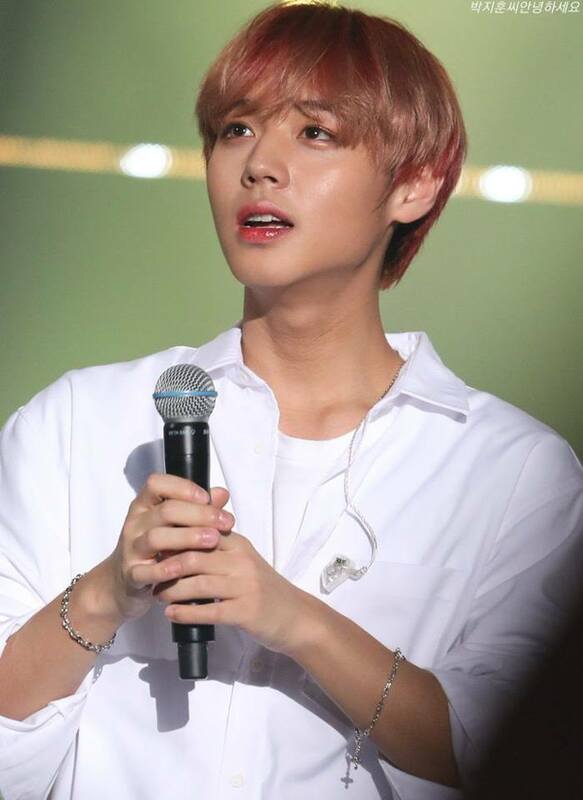 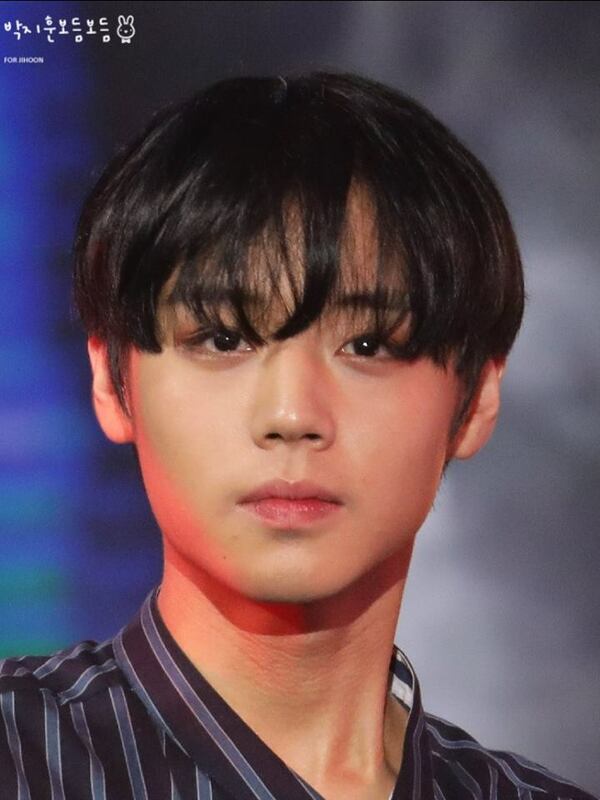 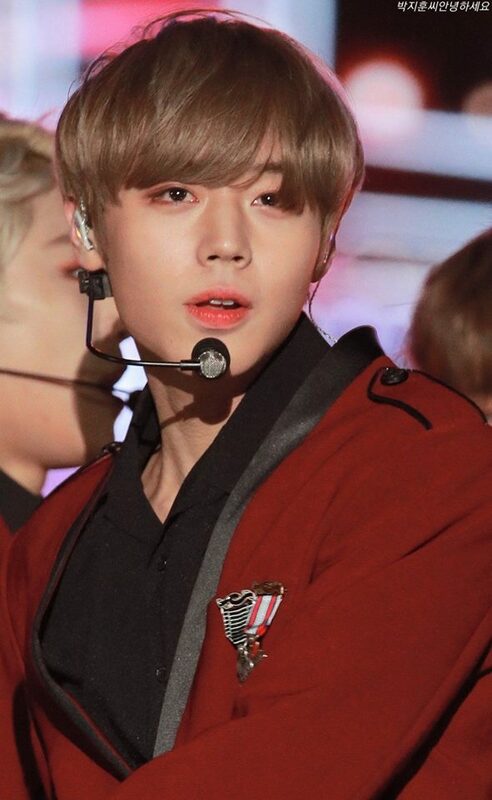 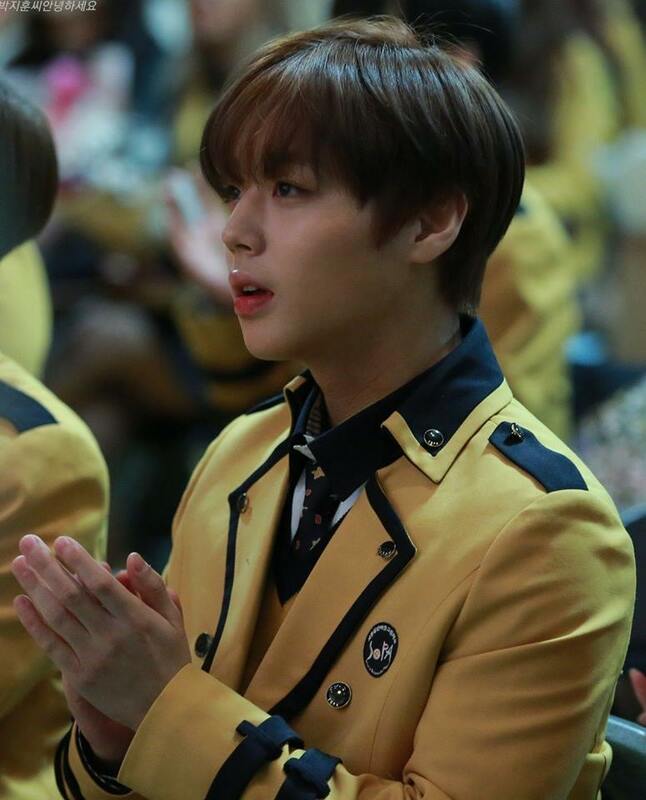 Park Jihoon does NOT need any retouching. 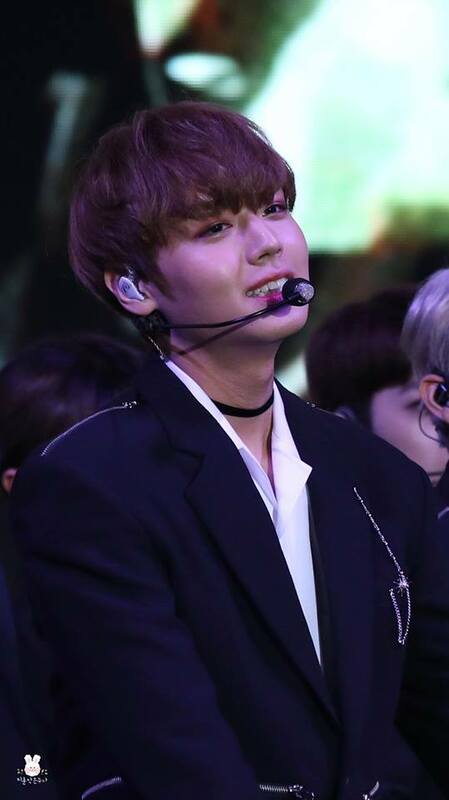 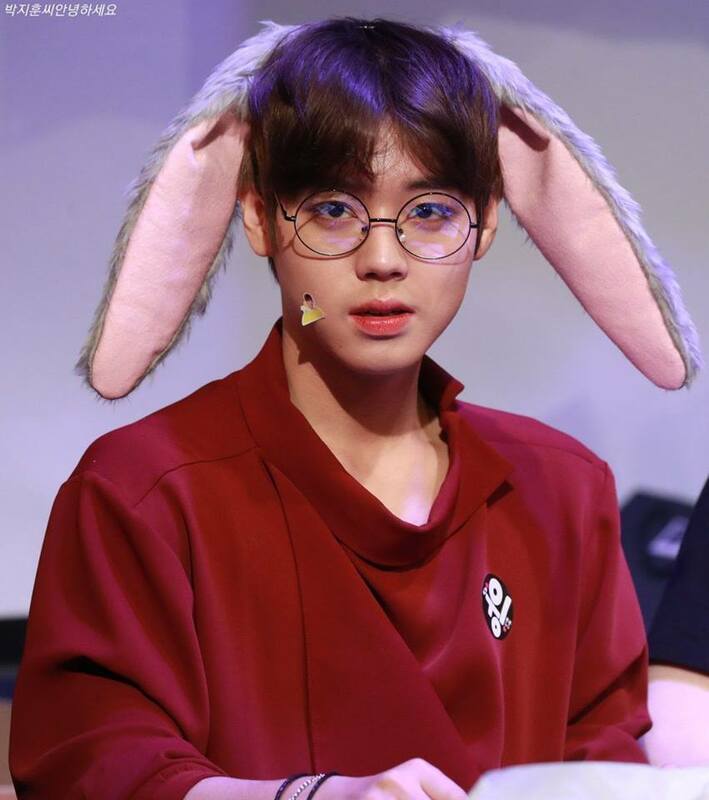 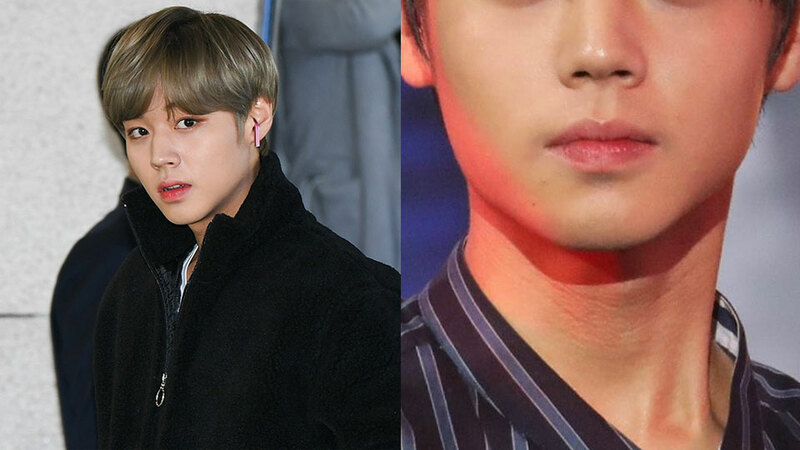 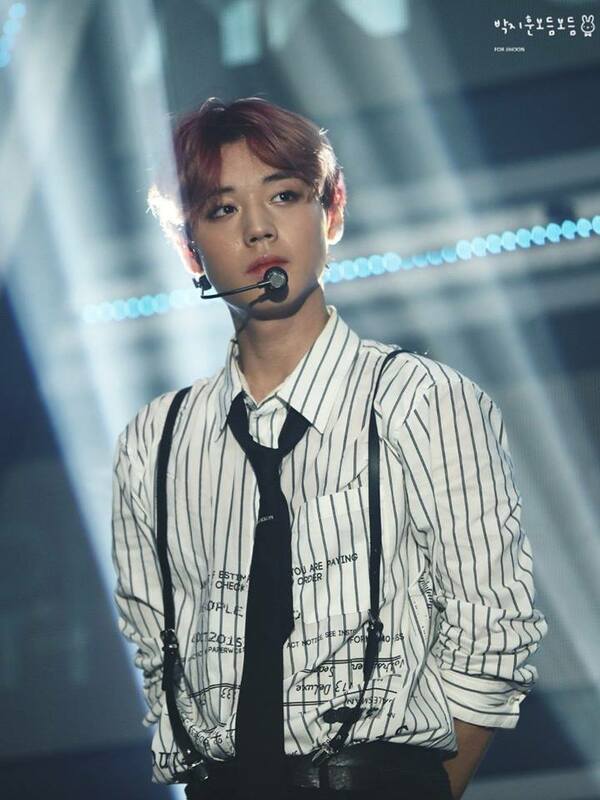 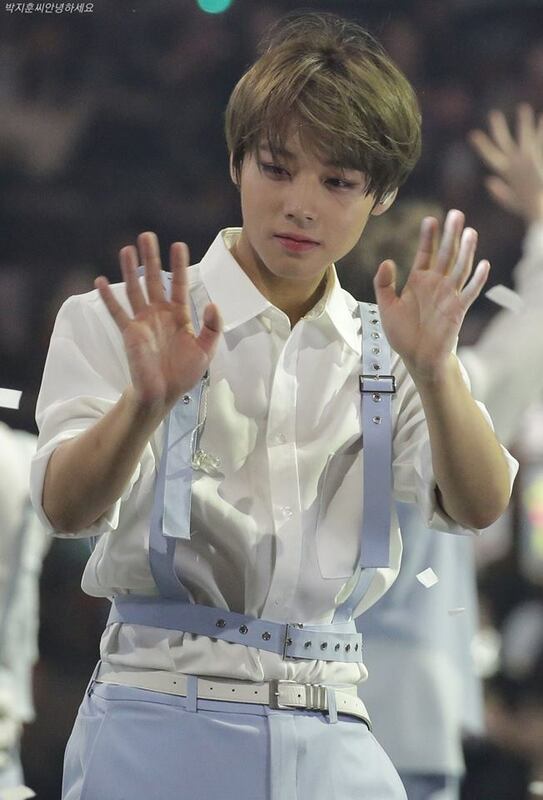 While most of the times fansite masters edited the photos of their idols to make them look more perfect, these fansite masters of Wanna One's Park Jihoon chose not to photoshop anything -- and yes, they have indeed made a right decision! 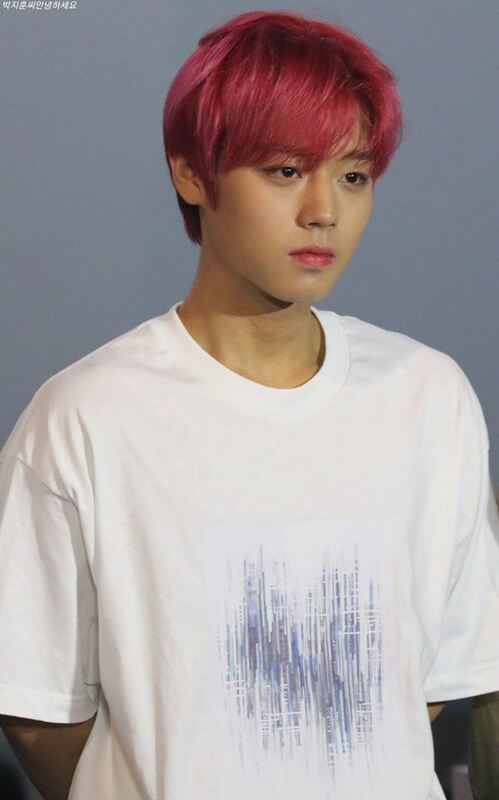 Not to mention, even without any edits, Park Jihoon looks just great and captivating with his visuals. 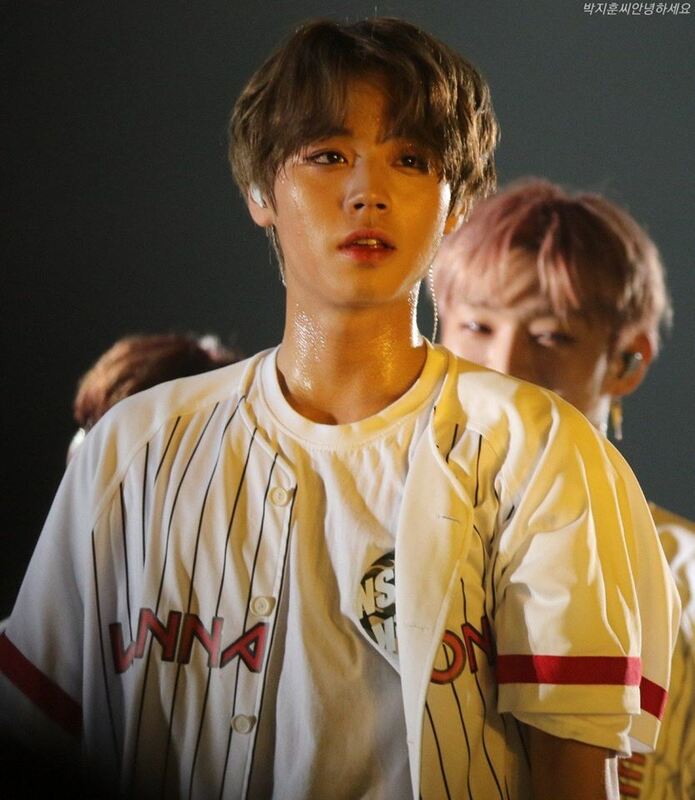 In some photos, he can be seen drenched in sweat but he is still at his best. 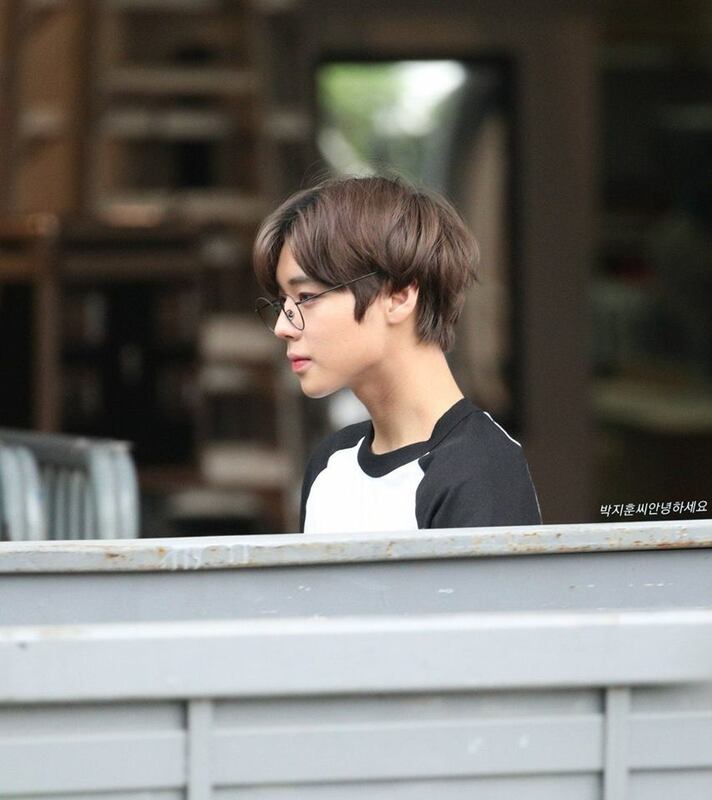 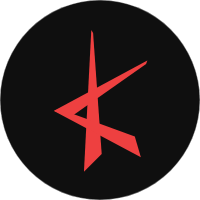 Check the photos below!